← Fox: Holiday Shopping. Is the Consumer Back? 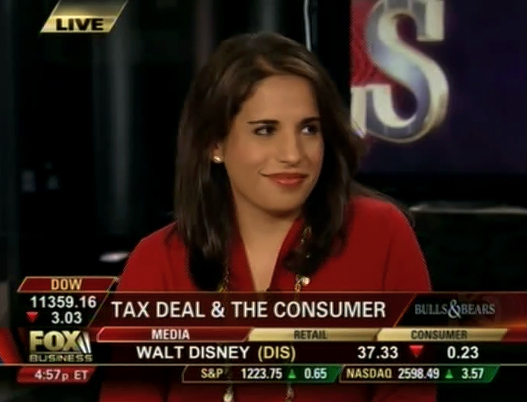 Monica Mehta joins the Fox Business Bulls and Bears expert panel to discuss the impact of the Obama payroll tax holiday proposal on the consumer. This entry was posted in Fox Business, Opinion, Video. Bookmark the permalink.